It’s almost that time of year again: Time for annual budgeting! This is when you make predictions about how each of your buildings will perform in the coming year based on historical performance and based on your skills at estimating. You’ll use these estimations to make decisions on the allocation of capital and how to your buildings (so, it’s pretty important!). Because it’s so important, you want to be as accurate with your estimations as possible. But, being right takes time and the estimation process should include baseline statistics – a term that probably makes you cringe. 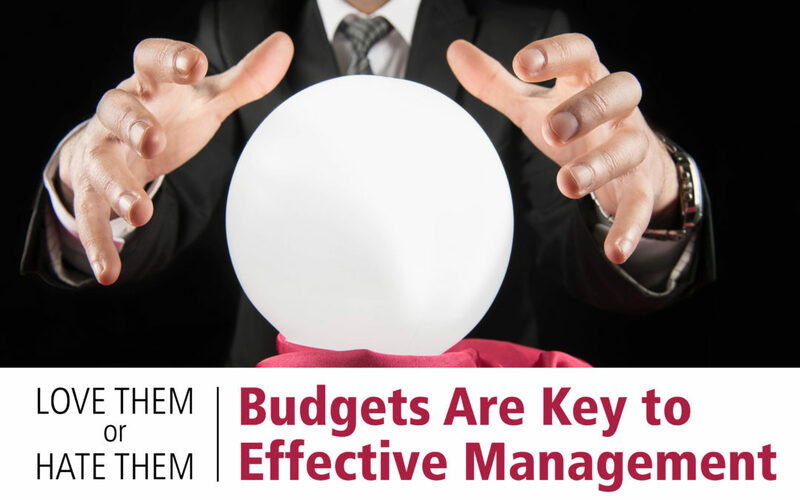 Budgets are an incredibly useful tool for managing costs for owners and for tenants, but they require a ton of organized information to be gathered into one place, which is usually very difficult to achieve. Plus, many properties have multiple separate electrical submeters, which just adds to the challenge. Wouldn’t it be great to have a system that retrieves your bills automatically and completes the budgets every month for you? Even better, what if they were instantly uploaded to your accounting software instead of going through someone else’s web platform and it would even pull the data from your submeters (saving you hundreds of hours per year)? That’s exactly what BillPay from ECC does. This improved flexibility allows for incredible financial savings and time reductions in addition to increased accuracy with the collected data. ECC even provides these services in real-time, meaning you won’t have to wait to see what you already spend – instead, you can look at what you’re spending now and do something about it. Say goodbye to variance and reconciliation and say hello to predictability, savings, and free time. How exactly does BillPay work? Using a patented process, ECC collects, scans, codes, analyzes, and even pays your utility bills automatically. This results in more accurate readings and interpretation, less time consumed with bill management, and a more reliable process that you can count on. Learn more here. Data collection and management is the heart of ECC’s BillPay service. Paper documents will get stored on the cloud and every single line of your bills gets defined and categorized. This allows you to look closer than ever at each piece of your utility bills, allowing you to truly realize the reason for every cost. Learn more here. To understand where you’re losing money, you first need to understand where you’re losing money. Benchmarking serves as a way to expose costly properties and identify expense reduction opportunities. Learn more here. Instead of waiting for bills and estimating what you need based on old data, real-time reporting allows you to see what’s happening at your properties. More up-to-date data translates to improved decision-making. Learn more here. Contact ECC online or call 804-355-1335 today to learn more about how BillPay can save you time and money.